Time for a Snow Day, Basecampers! For a limited time, save 20% off of our Best Available Rates on Midweek stays and enjoy a $10 discount off of your lift ticket thanks to our friends at Liftopia! Offer available for stays through April. 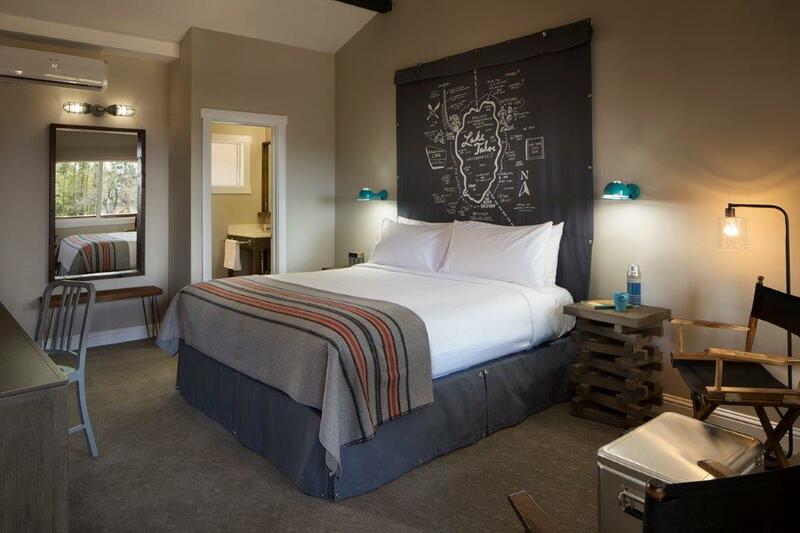 All reservations are non-refundable and include one discount code per person. You must indicate the number of people in your party at time of booking under "Occupancy" to receive the codes. One code valid per Liftopia account. Discount code will be provided via email within 48 hours of booking along with redemption instructions. Guarantee Policy: A valid Credit Card will be required at the time of booking. Please note that the card will be authorized to ensure validity. Please refrain from using Debit/Check Cards as authorizations on these card types will result in a "hold" on your funds. Cancellation Policy: Requires full/non-refundable prepayment of reservation value at the time of booking. In the event of a cancellation, your prepayment will be forfeited. Pet Policy: Contact property directly. Luxurious bedding with triple sheeting and 300 thread count linens. High Speed Wireless Internet. 43” 1080p flat screen televisions. Gear rack for storing/drying your gear. Walk in shower. Original art by Wendy MacNaughton. LATHER Bath Amenties. 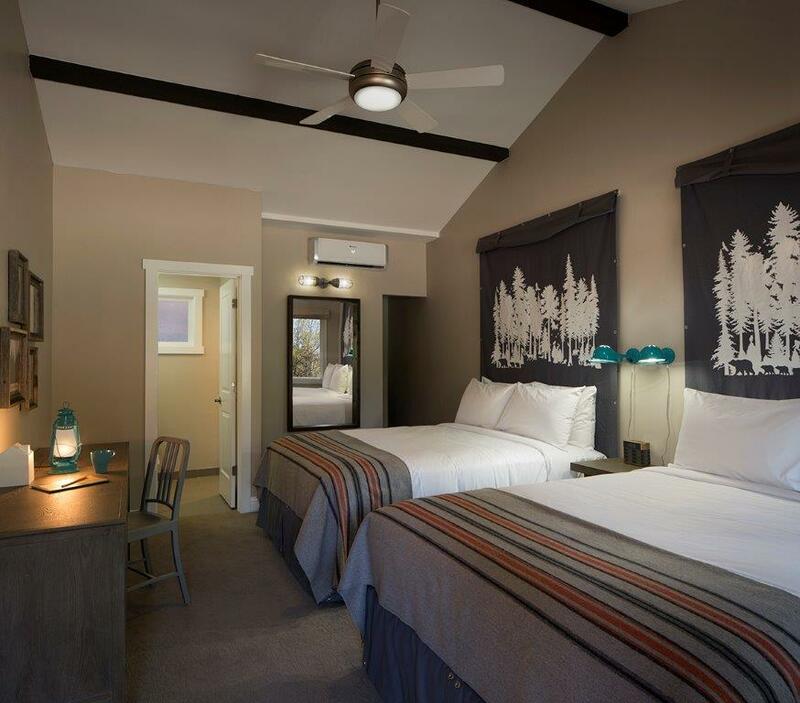 Five of our Basecamp King rooms feature a view of Lake Tahoe and all have a set of director chairs and large ice chest for relaxing. Rate includes deluxe continental breakfast. wo luxurious queen beds, unique amenities, plenty of room for your family and friends, and a design that marries the ruggedness of a base camp with a modern edge. Ideal if you want to share a great room but not a bed. 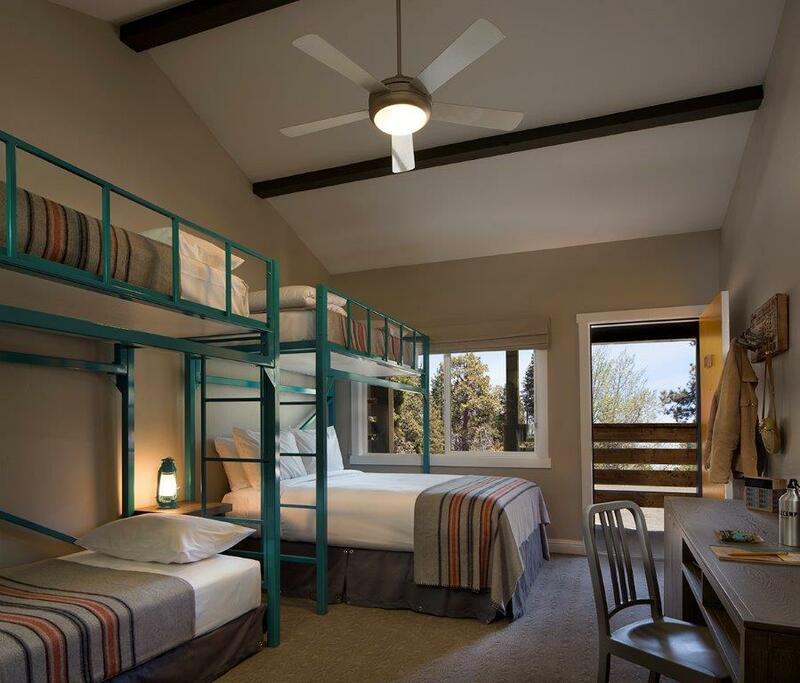 Featuring 4 beds, the Family Room has 1 Queen Bed, 1 Twin Bed and 2 Twin Loft Beds. Luxurious bedding with triple sheeting and 300 thread count linens. High Speed Wireless Internet. 43” 1080p flat screen televisions. 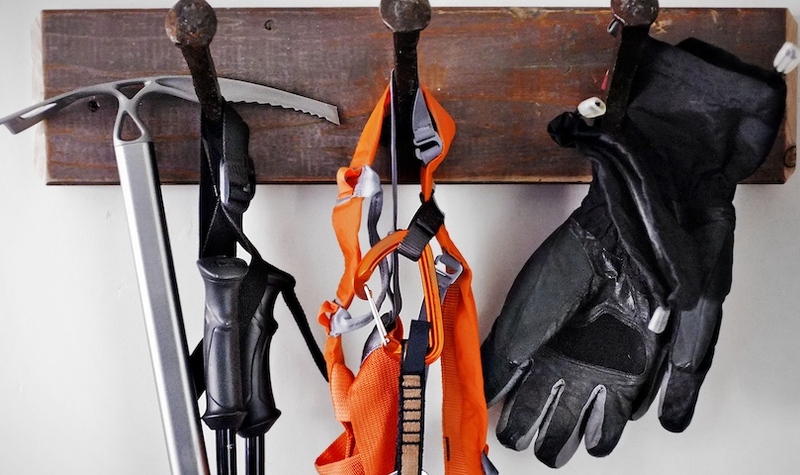 Gear rack for storing/drying your gear. Walk in shower. Original art by Wendy MacNaughton. LATHER Bath Amenities.